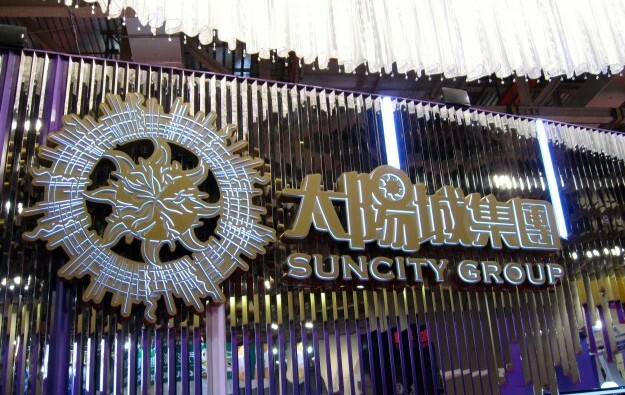 Macau junket investor Alvin Chau Cheok Wa’s Hong Kong-listed Suncity Group Holdings Ltd announced on Thursday it has postponed the completion of its purchase of a 34-percent share in a Vietnamese casino scheme. 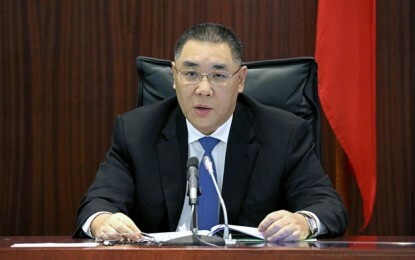 The HKD600-million (US$76.8-million) deal was to be finalised on Thursday. 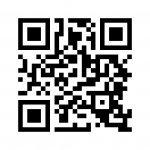 The new deadline is July 31. Suncity told the Hong Kong Stock Exchange that the buyer and seller had agreed to postpone the deal because “additional time is required for the fulfilment of certain conditions”. The official announcement does not specify any conditions and says completion may be further postponed. The buyer says all the other terms remain unchanged. The seller is Suncity International Holdings Ltd, a company wholly owned by Mr Chau that is based in the British Virgin Islands. Suncity announced the deal in July last year. A subsidiary, Goal Summit Ltd, intends to acquire all 50,000 shares in Star Admiral Ltd with a promissory note worth HKD303 million and HKD297 million in convertible bonds. Star Admiral owns a stake in a casino project in Hoi An, in the central Vietnamese province of Quang Nam. The casino project is a venture by Hoi An South Development Ltd, which also involves the Vietnamese asset manager VinaCapital Group and a subsidiary of Hong Kong’s Chow Tai Fook Enterprises Ltd. The first of the project’s seven phases will deliver a casino with 140 tables and about 1,000 slot machines, a golf course, hotel rooms and suites, and a condominium hotel. Augustine Ha Ton Vinh, an academic who says he has been advising the Vietnam government on liberalising the gaming industry, has suggested the Hoi An casino would be among a second batch of casino resorts allowed to offer gambling for locals under a national pilot scheme.